WHAT’S HAPPENING ACOUSTIC FRONTIERS? AUG ’17 UPDATE. Our new “lab” is up and running. FKA (Formerly Known As) The Showroom, we felt lab was a better term, because it’s in a constant state of flux and experimentation with new gear, calibration techniques and acoustic treatments. 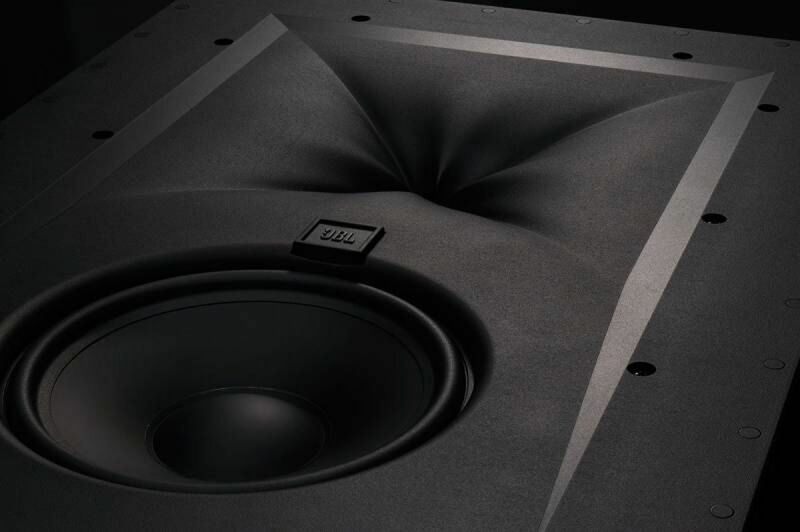 The lab currently features the awesome new JBL Synthesis SCL-3 and SCL-4 in-wall speakers. These are simply phenomenal speakers – the dynamics you’d expect from a true home theater speaker coupled to superb resolution and insight. Playing back movies on these reveals a whole new layer of low level detail and insight which nearly all high output speakers miss, which really ups the realism quotient of a soundtrack – a cave sounds like a cave, and a wide open space sounds like a wide open space. The SCL-3 and SCL-4 incorporate JBL’s new waveguide tech, which, from an acoustical perspective is without peer – 120×120 dispersion pattern at 10kHz? That’s crazy awesome. Makes laying out speakers for spatial audio a whole lot easier! For larger theaters the SCL-2 is the one to use for LCR. In the lab we’ve coupled these (for now) to a JBL SDP-75 (a Trinnov Altitude running JBL Synthesis tweaked software) and ATI N-Core amps. Audio quality wise, the Datasat RS20i gets the nod over the Altitude….and ATI’s N-Core aren’t to everyone’s taste (too clean, too cold)…so flavor your JBL to suit! 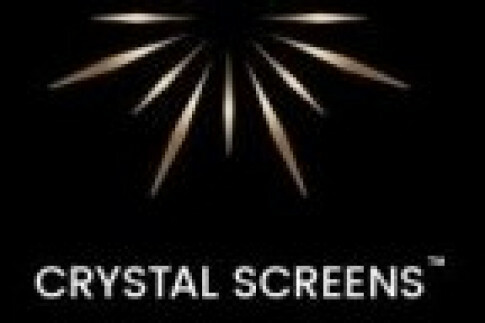 Crystal Screens are a new projection screen manufacturer with a pretty unique product. It’s based on “nano-lens hologram” technology. They offer a 2.5 gain ambient light rejecting screen with…get this…a 120 viewing angle. Crazy, cool Finnish people making controlled directivity speakers in an old gas station. This video from SoundStage! 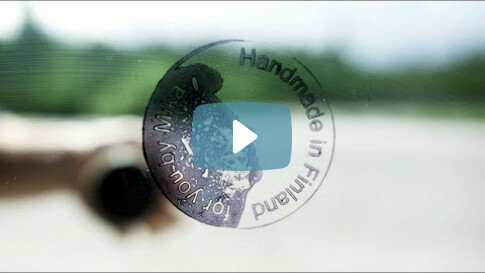 is worth a watch. Hooray! 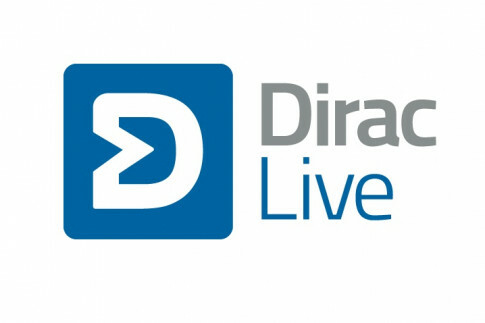 Another audio manufacturer abandons Audyssey for the far superior Dirac Live! We don’t sell Wisdom – it’s awesome stuff…but crazy pricey – but we’re seeing a lot of companies including Dirac in their products…it’s coming to NAD AVRs and pre-pros soon! It would be interesting to hear the Trinnov with warmer Parasound amplification. I tried the ATI N-core amps and found them to be to “cold” for my liking. Nyal, would you use to back surrounds in rooms only 3 metres wide taking it to 7.1 or just stick with 5.1. my understanding is that back surrounds fill in the gap between left and right surrounds , but I wondered if below a certain size this gap does not really exist to fill. Yes, I am using a 9.1.4 setup in my “lab” which is 12′ x 17′. I believe 9.1.4 is pretty ideal for most rooms with a single row of seats. Nyal- great updates as always! On the JBL s2 and 3s, how would you compare them to comparable level Procellas? Thanks!